Click here to set up a consultation for your business today! 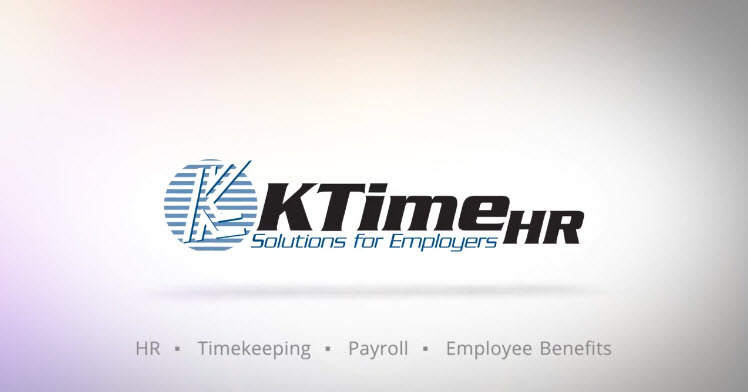 Save Time and Money with KTimeHR! Beware of Email and Online Scams this Holiday Season!